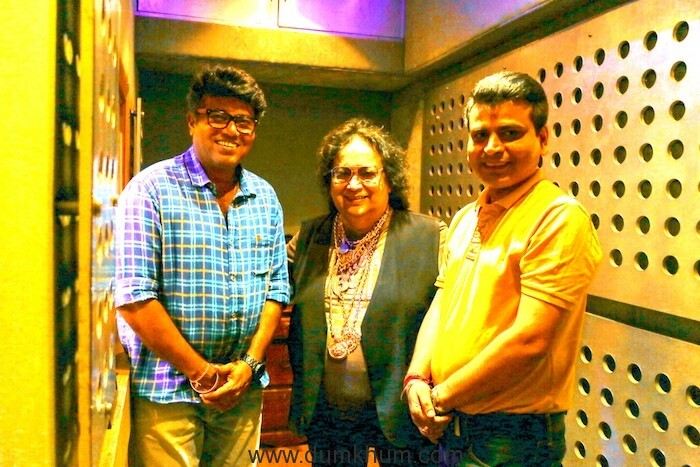 One of the most acclaimed music composer & singer of Indian film Industry Bappi Lahiri recently recorded a Marathi track for acclaimed filmmaker Sanjay Jadhav next ‘ Lucky’. Bappi Lahiri popularly known as ‘Bappi Da’ has around 500 films & numerable awards to his credits, in his 45 years long career. 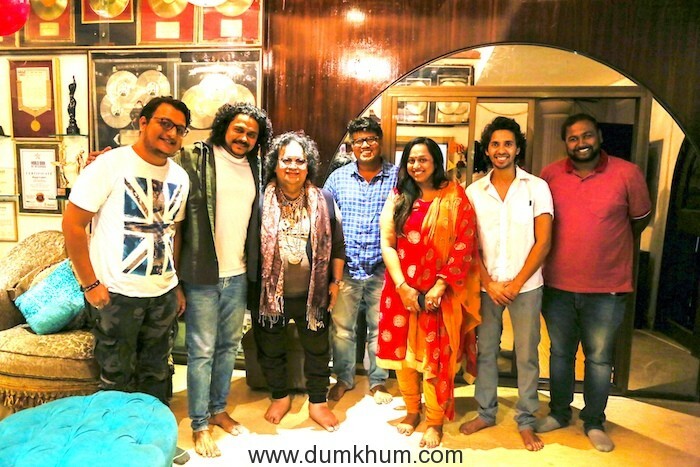 Bappi Da has not only composed but sang many popular Bangla & Hindi songs has marked his debut in the Marathi Induatry with this fresh track. 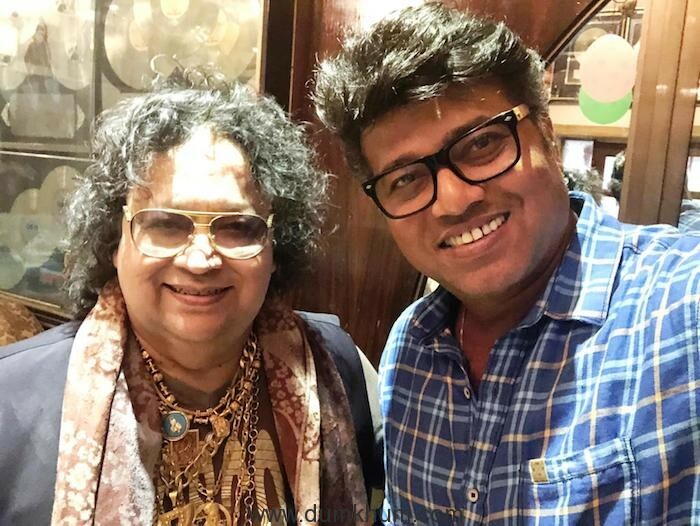 The veteran Bappi Lahiri reveals, “I have a very special connect with the Marathi film industry & it’s artistes. I started my Bollywood career in 70’s. But my claim to fame was Sunil Dutt and Asha Parekh starrer Raja Thakur’s film Zakhmi (1975). 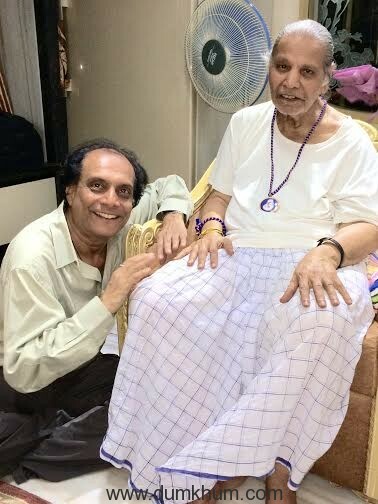 Raja Thakur was Maharashtrian filmmaker. Since then I wanted to explore myself in Marathi films. But I only got a chance to compose music for one Marathi film ‘Dokyala taap nahi ‘ way back in 1990″. 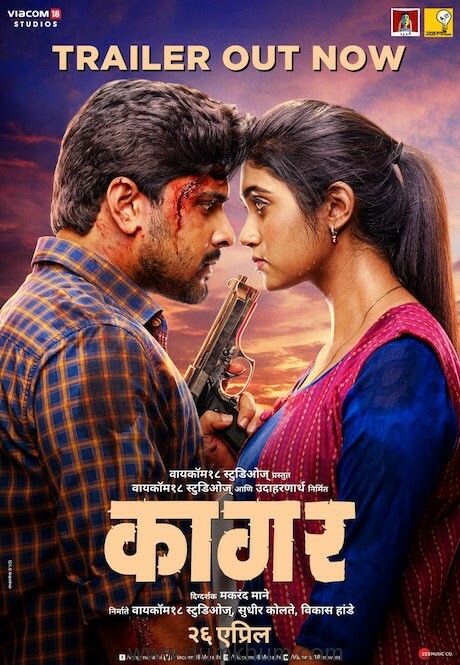 B Live Productions presents in association with dreaming twentyfour seven entertainment’s film Lucky is produced by Sanjay Kukreja, Suraj Singh, and Deepak Pandurang Rane, directed by Sanjay Jadhav, starring Deepti Sati & Abhay Mahajan in lead is slated to release early next year in theatres .